First Vice President of EDC since January 2010. President of BKE since February 2007. First Vice President of the Managing company OOO Eurasia Management since January 2016. Joined BKE in 2004. From 2004 to 2007 - Deputy Head of Drilling Department, Head of Contract Work Department, Director of Western Siberia Branch, Vice President and Director of Western Siberia Branch of BKE. From 2002 to 2004 served as Deputy Director Production of JV VIETSOVPETRO. From 1981 to 2002 worked in various companies, which became a part of Lukoil-Burenie. 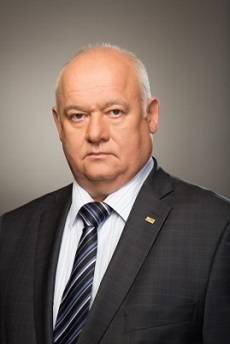 Holds a degree of Engineer of Mining from Kuibyshev Polytechnical Institute named after V.V. Kuibyshev. Medal "For exploration of subsoil and development of oil and gas industry of West Siberia", 1988. "Honored Employee of the Russian Ministry of Energy", 1996. Medal "Veteran of Labor", 2002. Senior Vice President, Finance of OOO Eurasia Management since January 2016. Senior Vice President, Finance of BKE from April 2015 to January 2016. Vice President, Finance of BKE from September 2009 to April 2015. From April till August 2009 held the position of the Financial Director of Group of Drilling and MWD of the company Schlumberger in Russia. 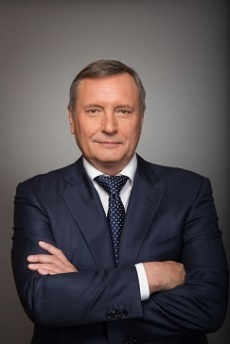 From November 2006 to March 2009 – Senior Vice President Finance and Administration, and simultaneously – Manager of Moscow branch of company PetroAlliance. From 1999 to 2006 – occupied a number of finance-related positions in company Schlumberger and worked in Kazakhstan, France, UK and Russia. Diploma with honors from Rudnensky Industrial Institute, with specialization in “Economics and Management”, Diploma of Magister of Economy of Kazakhstan Institute of Management, Economics and Forecasting (KIMEP). Since 2016, Vice President, Legal of the managing company OOO Eurasia Management. From 2005 to 2016 has been working in the capacity of Vice President, Legal of BKE. 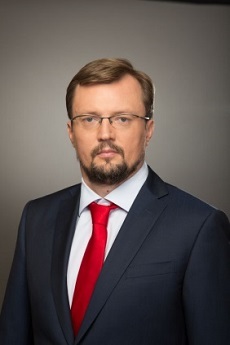 From 2004 to 2005 served as Deputy Head of Department for Legal Support to Foreign Economic Activities in Open JSC Gazprom, and Head of Corporate Development Department in Closed JSC Investment Company Rosbuilding. From 1998 to 2000 he headed Legal Department of Karachaganak international project. From 1993 to 2004 held various positions in legal departments of Open JSC LUKOIL Group. 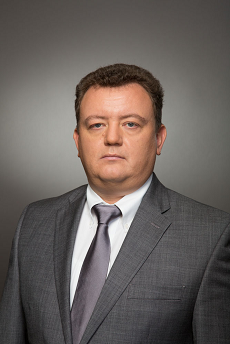 Mr. Timonin holds a bachelor’s degree in law from Moscow Law Institute. Senior Vice-President, Operations of BKE since August 2007. 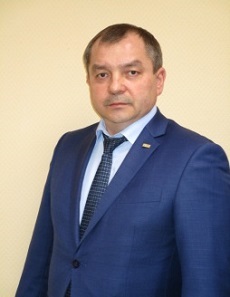 Director of Usinsk Branch of BKE since January 2006. 2002 - 2006 – Head of the Drilling department in BKE, Deputy General Director on workover wells and new technology of ООО BK Eurasia-Perm. 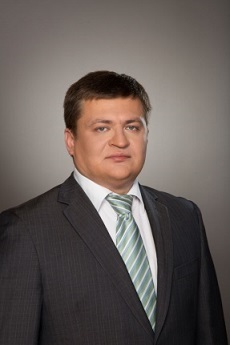 1999 – 2002 – Head of Workover Department of Lukoil-Burenie-Perm. Holds a degree in Development and Operation of Oil and Gas Deposits from Perm Polytechnic Institute. Since March, 2007 has been serving as BKE Vice President, Technologies. Joined BKE in 2005 as Deputy Head of Drilling Department. From 2006 to 2007 he worked as Head of Well Construction Department in Open JSC Samaraneftegaz. Graduated from Samara State University of Technology with a degree of Mining Engineer. Russian Government Award in Science and Technology, 2006. «Honored Employee of the Russian Ministry of Energy», 2015. Vice President, Procurement & Logistics of OOO Eurasia Management since January 2016. Director of Department of Procurement & Logistics in the Branch of ООО EDC GROUP ADVISORY COMPANY LIMITED from October 2010 to January 2016. Vice President of BKE for Business support from June 2008 to October 2010. Head of the Department of Procurement & Logistics of BKE from November 2005 to June 2008. 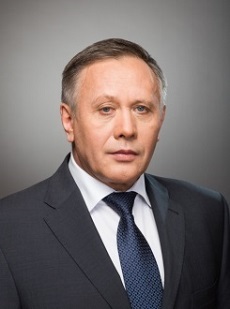 Between 2000 and 2005 - Head of Department for sale of material stock in ZAO YUKOS Service, Head of the Department of systems and directory control of materials and equipment movement and supply chain management systems of ОАО TNK BP Management. Has a degree in "Applied Mathematics" of Moscow State Engineering and Physics Institute. Has a degree of «Executive master of business administration» of Moscow School of Management Skolkovo. Letter of gratitude ZAO YUKOS-Service 2001, 2004. Letter of gratitude ООО BKE, 2007. Vice President, Rig building of OOO «Eurasia Management» from January 2017. Head of tender Department of OOO «Eurasia Management» from January 2016. 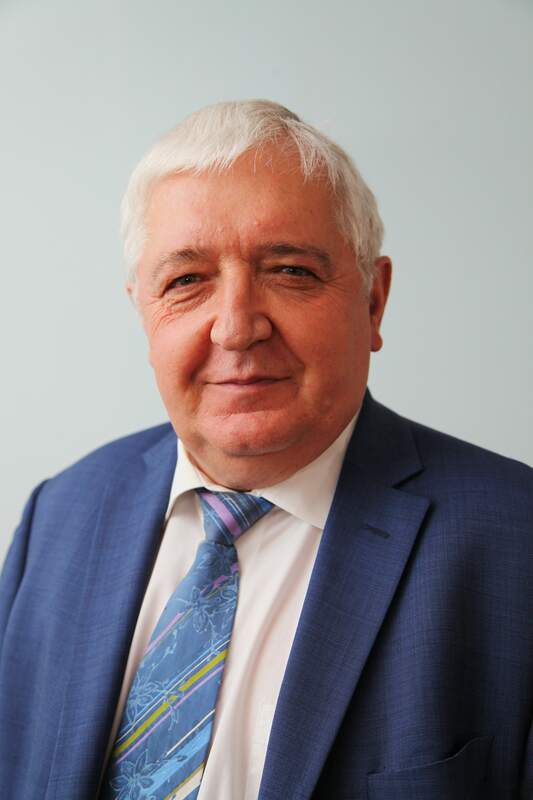 Deputy regional director, Business development of OOO «SGK-Burenie» from November 2011 to December 2015. Has a degree in «Economics and management» of Krasnodar Institute of international business. Vice President, Corporate Development of OOO Eurasia Management since January 2016. Vice President, Corporate Development of OOO EDC GROUP ADVISORY COMPANY LIMITED from 2013 to 2016. Vice President in the Branch of OOO EDC GROUP ADVISORY COMPANY LIMITED for special projects from 2012 to 2013. In 1993 – 2001 and in 2004 – 2012 held the position of the General Director of the consulting company PAKK. In 2001 - 2003 worked as the General Director of ОАО Volgograd Tractor Factory. In 1991 - 1993 worked in auditing and consulting companies Ernst & Young Vneshkonsult and Deloytte and Touche CIS. Has a degree of "Economist" of Moscow State University named after M.V. Lomonosov. 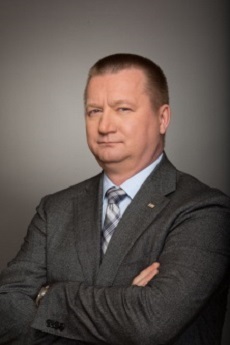 Vice President, Drilling Technologies of OOO Eurasia Management since January 2016. Vice President, Drilling Technologies of the Branch of OOO EDC GROUP ADVISORY COMPANY LIMITED from September 2011 to January 2016. From June to August 2011 held the position of Vice President of company Smith International, a division of DT&R in Russia. From August 2008 to June 2011 was a Regional Director of the division of IPM (Integrated Project Management) of Schlumberger company in Russia. 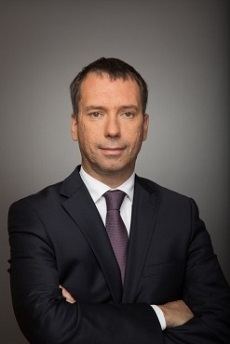 From November 2007 till August 2008 – the General Director of Representative Office of Schlumberger in the Northern region. From 1998 till 2007 worked for Schlumberger in various engineering and managerial positons in Russia and abroad. A diploma of Azerbaijan State Oil Academy in "Physical processes in oil extraction and oil & gas production". Vice President, Workover & Completion Operations of OOO Eurasia Management since January 2016. Director of Department of Workover & Completion Operations in the Branch of OOO EDC GROUP ADVISORY COMPANY LIMITED from January 2014 till January 2016. 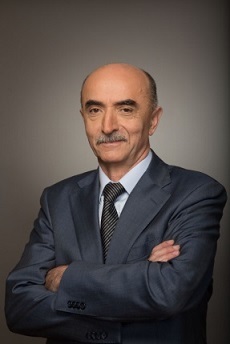 General Director of ООО KRS Eurasia from December 2011 till January 2014. 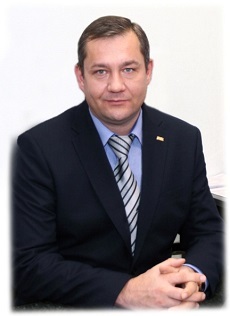 General Director of ООО Kogalym Division of Workover from January 2009 till December 2011. Starting from 1995 till 2008 worked in OOO LUKOIL West Siberia. Diploma of engineer specializing in «Development and operation of oil and gas fields» of Tyumen State Oil & Gas University, diploma in «Economics and management of Fuel and Energy Companies» of Tyumen State Oil & Gas University. Award Certificate of ОАО NK LUKOIL, 2001. Letter of gratitude from the Ministry of Industry and Energy of RF, 2006. Vice President, Human Resources of OOO Eurasia Management since January 2016. Vice President, Human Resources of the Branch of OOO EDC GROUP ADVISORY COMPANY LIMITED from 2010 to 2016. Director of Operations in Russia and CIS in Weatherford company from 2009 to 2010. Senior Vice President for Development and Support of OOO BKE from 2004 till 2008. Head of Representative Office of OOO BKE in Moscow from 2002 to 2004. Served in management positions in SP Bargaz, OOO Bashkamneft, OOO Bashmineral from 1994 to 2002. Head of Drilling Department, First Deputy Director General of JV Belye Nochi from 1991 till 1993. Worked as a toolpusher, Head of RITS, Head of CITS in the production unions, NizhnevartovskNeftegaz and VaryeganNeftegaz from 1983 till 1991. Has a degree in "Drilling of oil and gas wells" of the Grozny Oil Institute. Vice President, Economic Security of OOO Eurasia Management since January 2016. Director of the Department of Economic Security of the Branch of OOO EDC GROUP ADVISORY COMPANY LIMITED from 2010 till 2016. 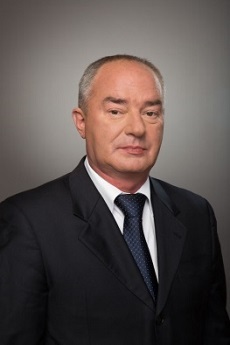 Head of Information Analysis Division of OOO Burovaya Kompaniya Eurasia in 2009 – 2010. Deputy Director General for Security of ZAO Metallurgy of special alloys in 2004 – 2009. Service in operative forces of Ministry of Internal Affairs of USSR and then RF in various senior and medium-level commanding positions in 1981-2004. Diploma of Moscow Special School of Militia of Ministry of Internal Affairs of USSR; Diploma of Senior Law School of Ministry of Internal Affairs of USSR; Upgrade courses under Academy of the Ministry of Internal Affairs of RF. 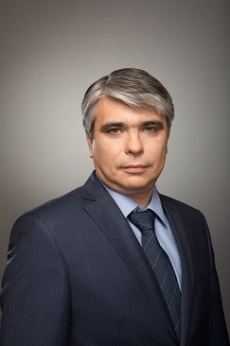 Director of West Siberian Branch of OOO Burovaya Kompaniya Eurasia since January 2014. From 2006 to 2013 held the position of Deputy Director for Technology of West Siberian Branch of OOO BKE. 2004 - 2006 – Deputy Chief Engineer for Technology of West Siberian Branch of OOO BKE. 1992 – 2004 – worked in the group of companies OOO LUKOIL-Bureniye. Diploma in «Drilling of oil and gas wells» of Ufa State Oil Technical University. Letter of gratitude from the Ministry of Energy of RF, 2004. Certificate of Honor from the Ministry of Energy of RF, 2008. Board of Honor of WSB of OOO BKE, 2009. Certificate of Honor of OOO BKE, 2011. Golden badge commemorating 10 years of EDC, 2014. 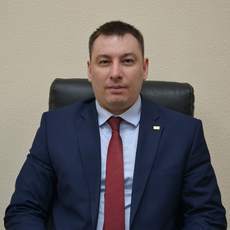 Director of Kogalym Branch of OOO Burovaya Kompaniya Eurasia from April 2017. Letter of gratitude from the Ministry of Energy of RF, 2009. 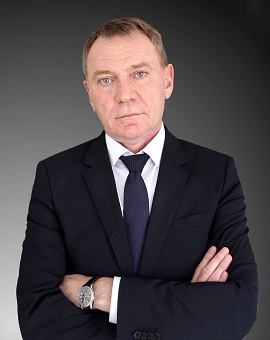 Director of Perm Branch of OOO Burovaya Kompaniya Eurasia since October 2015. From July till October 2015 worked in the position of the First Deputy Director Operations of Perm Branch of OOO Burovaya Kompaniya Eurasia. 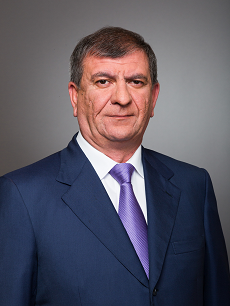 2013-2015 – Chief Engineer of ООО NSH Asia Drilling. 2002 - 2013 – managerial positions in Usinsk Branch of OOO Burovaya Kompaniya Eurasia – Deputy Head of Operations, Chief Technologist – Head of production department, Chief Technologist – Head of technology department, Deputy Director, Technology, First Deputy Director – Chief Engineer. Joined the industry in 1997 in Chernushinsky branch of ZAO LUKOIL-Drilling Perm, Technology Engineer, Lead Engineer of Drilling Workshop. Diploma in «Drilling of oil and gas wells» of Perm State Polyetchnical University. 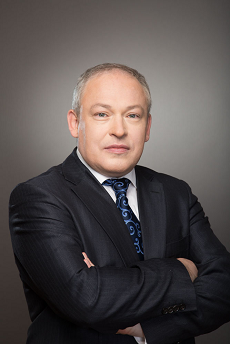 Director of Usinsk Branch of OOO Burovaya Kompaniya Eurasia from January 2018. Diploma in «Drilling of oil and gas wells» of Perm State technical University.